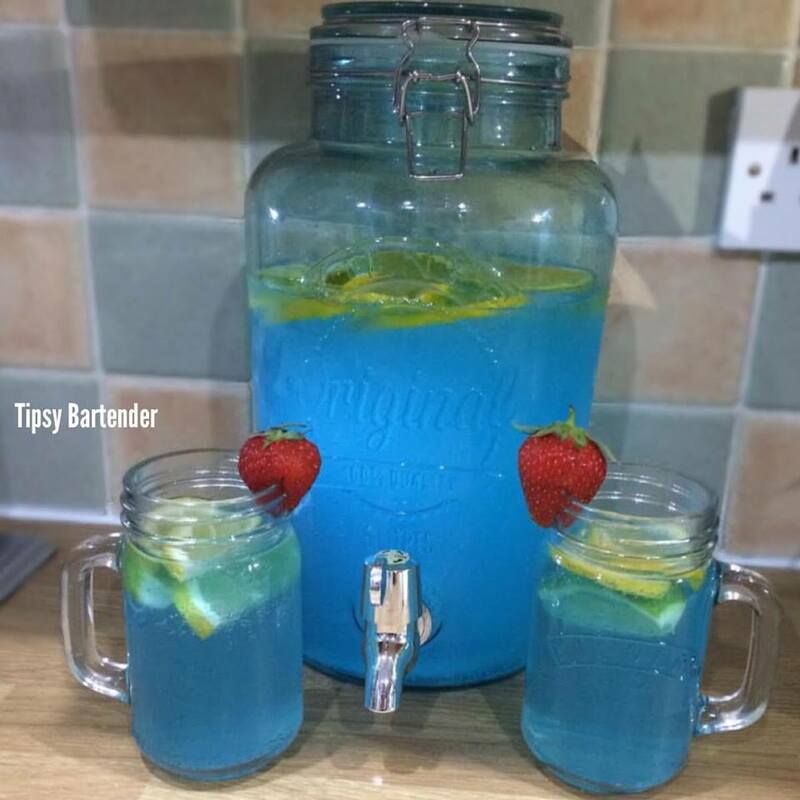 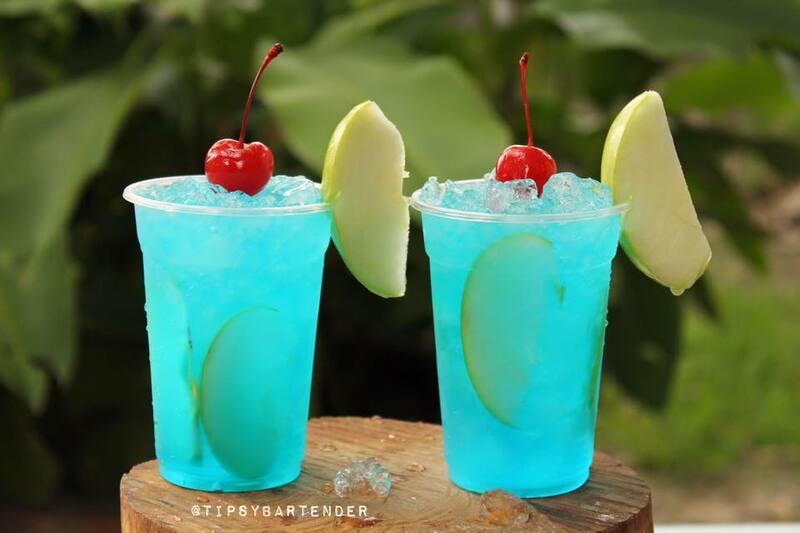 The Summer Blues Punch Cocktail is a great way to kick off an evening. 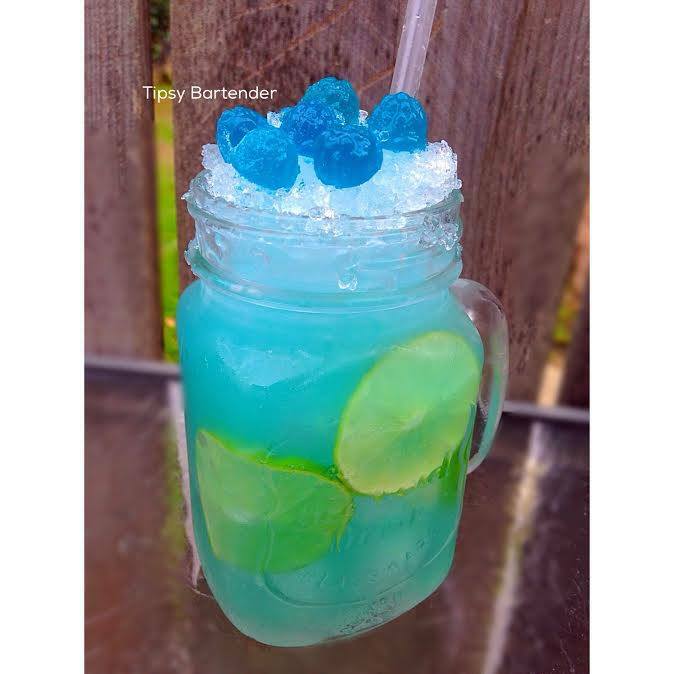 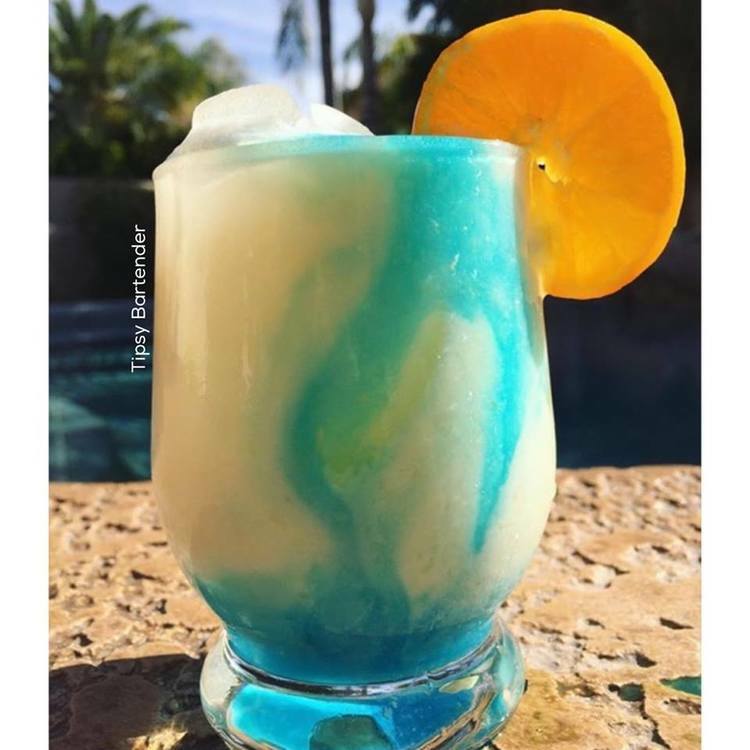 This giant blue beverage is full of delicious alcoholic flavor. 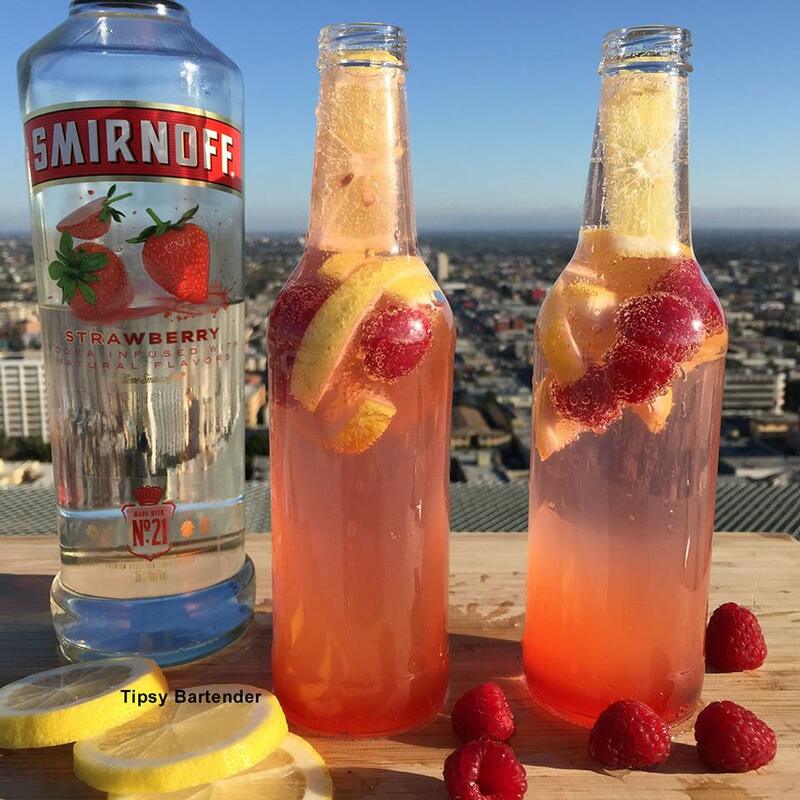 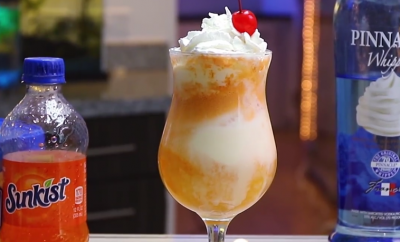 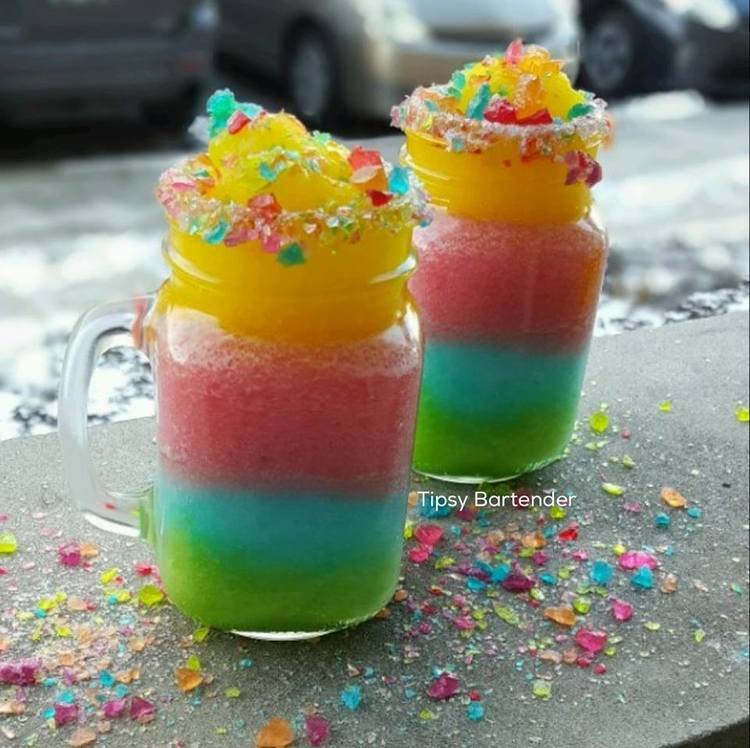 Make sure you prepare this drink in a large batch and enjoy it with as many people as possible.